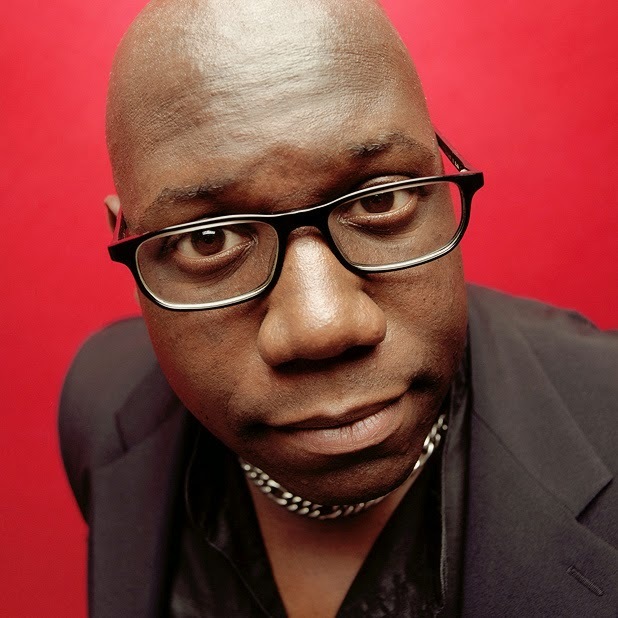 A skilled DJ since his teens, a label boss and acid house expert, not to mention his standing as one of the kings of techno – Carl Cox is truly deserving of his status as one of the most iconic and sought after DJ’s on the circuit. Despite this high profile and many years spent playing all over the world, Carl has never lost sight of his passions – playing, and creating breaking records, celebrating life and creating the sound which has made him the iconic DJ we know and revere today. With both of his parents hailing from Barbados, Carl enjoyed an upbringing shaped by the music of his family’s culture. Soul music influences were among some of the sounds coming from the Cox household; the likes of Booker T and the MGs, Aretha Franklin, and 70’s soul were to the soundtrack to his childhood home. From an early age, Carl was exposed to sounds that would influence his productions as an adult. Originally born in Oldham, Cox took to music from a young age. From 10 he was spending pocket money on soul and funk records, and by the age of 15 he had saved enough for his first set of turntables - a two deck. Even at 15 he was warming to the buzz of mixing records, using whatever gigs came his way as fuel to power his growing music collection. With his reputation as a DJ truly secured Cox turned towards producing, having his first hit in 1991 with 'I Want You (forever)’ which led to his performance on Top of the Pops when the record reached number 23 in the UK charts. 'The 3 Deck Wizard' was fortunate enough to participate in many of the events that have gone down in history as major moments of UK club culture; playing the opening night at Rampling's legendary Shoom, running The Project with Paul Oakenfold, as well as his residency at Brighton's ZAP club. His appearances have spread from Ibiza to New York, New York to Mexico, Mexico to Amsterdam. There’s not a corner of the world Carl hasn’t touched…. well maybe that’s a little OTT.He’s nearly conquered it all! He’s truly conquered everyone favourite white party island, Ibiza. Cox and his Space revolution has always been acclaimed for its daring and advanced line-ups, and even the state of the art production, including the out of this world laser light shows. This, along with Carl’s highly intricate and passionate role as promoter, programmer and host, is why each year has seen growth and progression from the last, in both quality and size. This 52 year old legend shows no signs of stopping yet - appearing at Awakenings Amsterdam on NYE, BPM in January and the ever so anticipated Transmission at Albert Hall Manchester, alongside Eats Everything. If there wasn’t enough hours in the day, Carl’s ‘Global’ radio show is still breaking records, reaching over 16-million listeners worldwide and syndicated across 60 terrestrial FM, Satellite and DAB stations throughout 35 countries, making him one of the most important broadcasters in the world. Not just your average DJ. Carl Cox is playing as part of the Transmission series in 2015 at Manchester's Albert Hall, alongside Eats Everything. Check out the mix below, selected as our track of the week, including a cheeky mention of Jon Rundell who also features as part of the Transmission event.